Here is a delightful little Friday adventure via the ever creative and inspiring Shelley Noble! 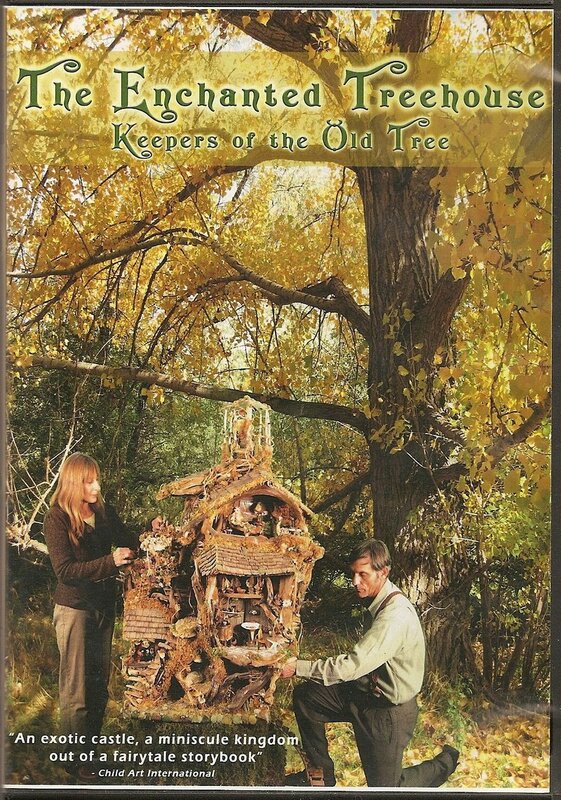 It is about a magical, amazing Fairy House in the forest and the curious and comical characters who live there. One day, a little girl named Sarah, suddenly discovers this wonderful, hidden fairytale world in the woods and meets the little characters. They tell her all about the Enchanted Treehouse and show her the amazing rooms, stairways, tiny little furniture and everything else in the Treehouse that is just so enchanting!! There are many wonderful surprises all throughout the movie and a mysterious ending!!! Be sure and check out her new websight called The Enchanted Treehouse Movie which is filled with wonderful stills from her new film. 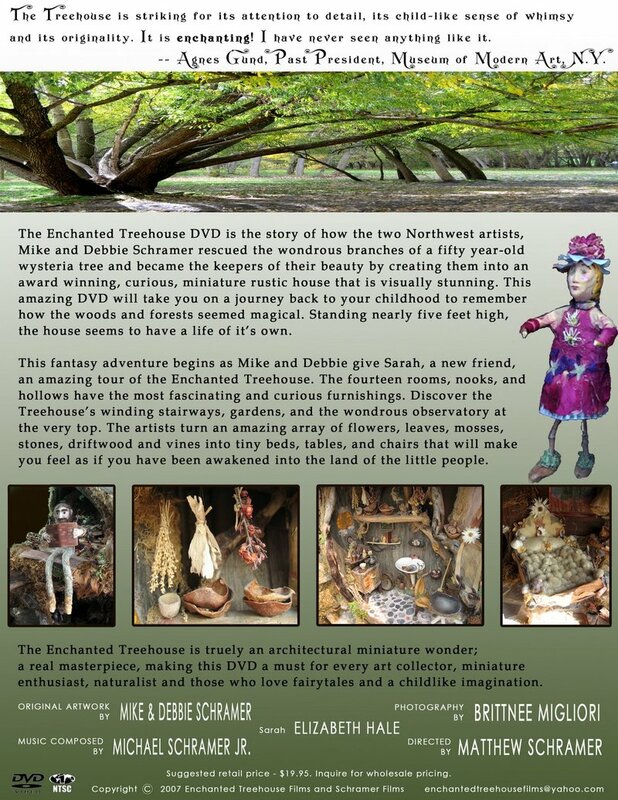 You can purchase this movie as well as another one that teaches you how to create your own 'FAIRY FURNITURE' on her Etsy Shop. (Press on image below to enlarge.) Best of Luck Debbie!! !